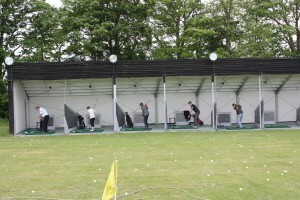 Fakenham Fairways Golf Driving Range is situated in the heart of Norfolk on the outskirts of Fakenham. 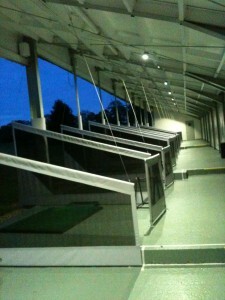 The driving range has 10 covered ﬂoodlit bays so you can practice your golf whatever the weather. 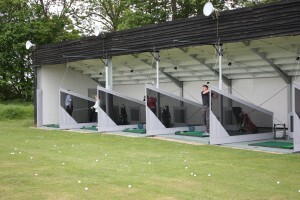 The driving range is 300 yards long so there is plenty of space for you to practice your driving and other targets for you to aim at to sharpen up your short game. All our balls are premium Wilson range balls and we have good quality mats and tees. A PGA professional is available to give lessons and there is a fully licenced bar serving local beers, wine, coffee and homemade cakes. Everyone is welcome, it doesn’t matter if you have never picked up a golf club before.